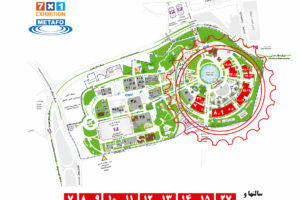 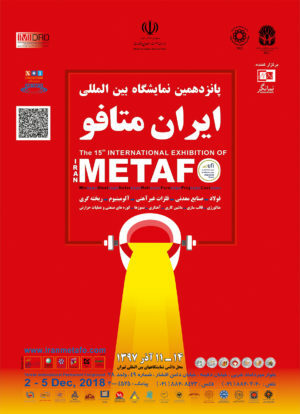 15th Iran METAFO - IRASCO s.r.l. 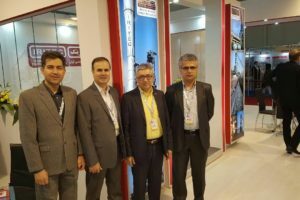 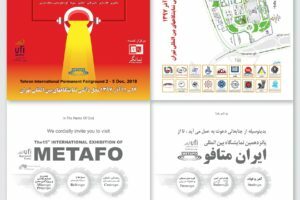 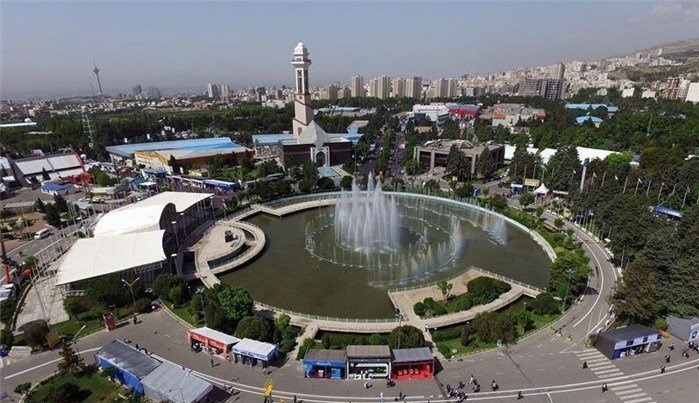 The 15th Iran METAFO will be held from 2-5 December in Tehran international permanent fairground and gets hundreds of industrial companies and experts together in the field of the metallurgy. 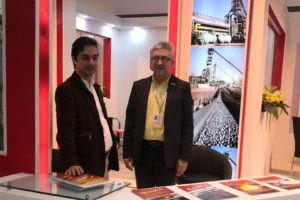 Exhibitor companies will gain the opportunity of meeting hundred of visitors including top managers, suppliers, traders, investors, experts, and end users, and have the opportunity to showcase their brands and advantages in a spacious market and develop their network of business partners in new regions. 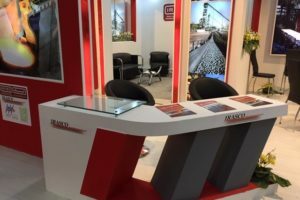 During the five-days exhibition Irasco will be present, as a lot of foreign companies, to show its abilities and references for projects, supply of equipment and spare parts, materials and services.